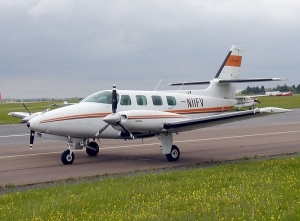 The Cessna 340 is a twin piston engine pressurized business aircraft that was manufactured by Cessna. 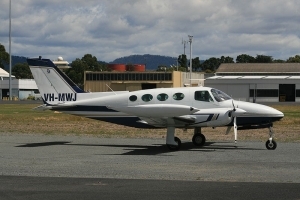 The 340 is a six-seat aircraft, with four passenger seats, an aisle and an airstair door. 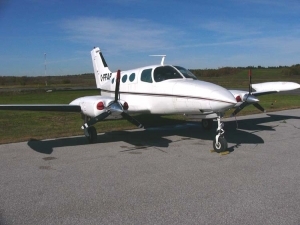 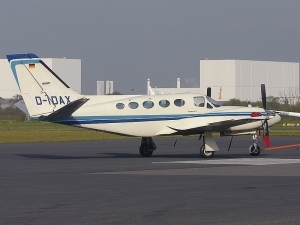 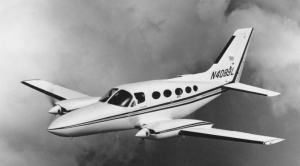 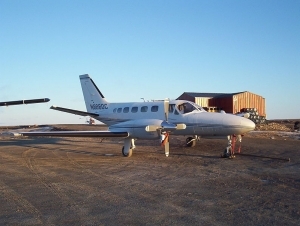 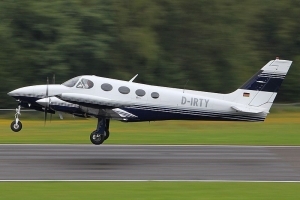 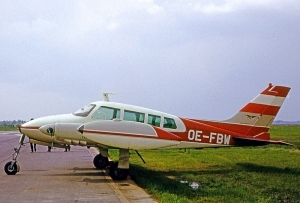 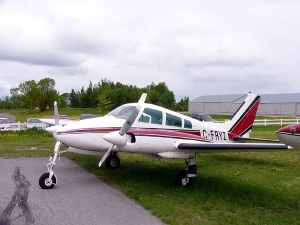 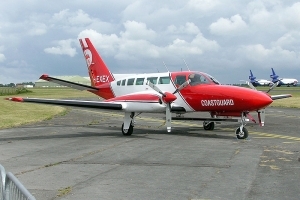 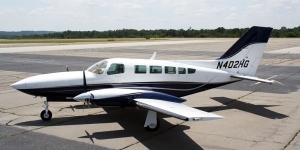 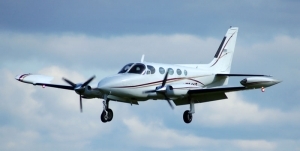 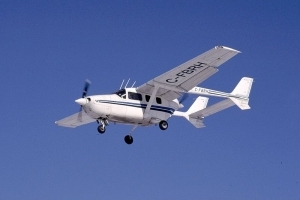 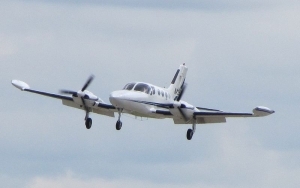 The tail and landing gear were based on the Cessna 310's units, while its wings were from the Cessna 414.